PinkyParadise is one of the better known e-tailers for circle/color lenses. They carry large selections from different brands like GEO, Vassen and E.O.S. 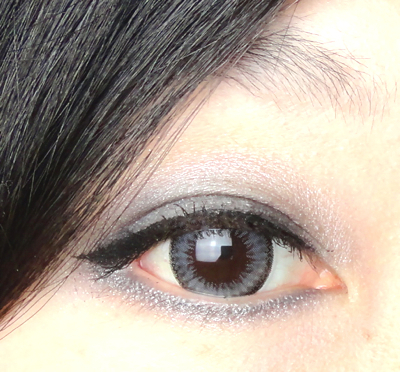 Here you can also find toric circle lenses if you have astigmatism. 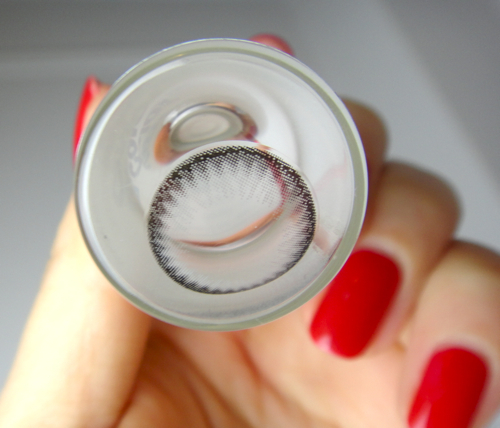 Other things they offer are the beauty products and accessories, which is quite convenient for the shoppers since I myself often feel I need other makeup items to make this whole circle lens look to work. PinkyParadise quickly shipped out the package and it took about 10 days to get here, which is pretty much standard for shipping from Asian countries. They came in a bubble mailer and the lens vials were secured with another wrapping. A pair of pink hair velcro and an animal lens case were included as well. It has very delicate designs with dotted outer ring connected with grey spikes that are also softly stretched to the middle. As you see in this picture (again), it has quite an enlarging effect while looking subtle and natural. Technically this is a bi-tone design but once worn, it creates tri-tone effect because the middle part shows your natural eye color. This is still a little too big for me to wear everyday, but I think it would be a perfect choice for someone who wants reasonably(!) 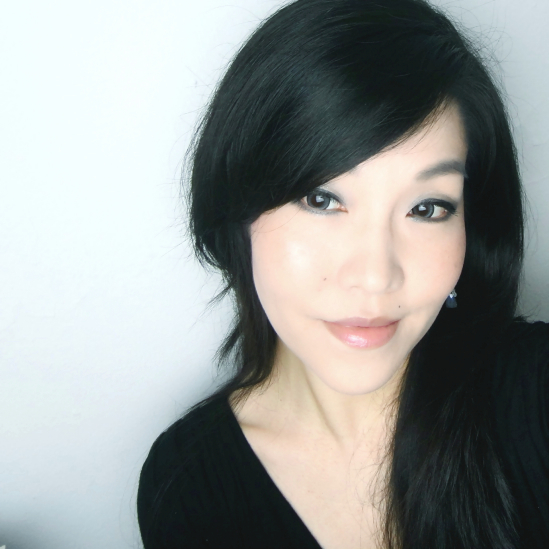 dolly effects from circle lenses. I am very fond of this particular design but I am even happier with the comfort level. They feel so thin and natural on that I forget that I am wearing contacts (a rather large pair, btw). This just might be my favorite defining pair in grey color. I have worn them in a couple different looks which are all quite natural, but you can certainly doll up with these by adding some falsies, for instance. PinkyParadise also asked me to remind everyone that it is best advised to check with eye doctor on the prescription before wearing any circle lens and provided a link for Safe Lens Wear and Care Guide. 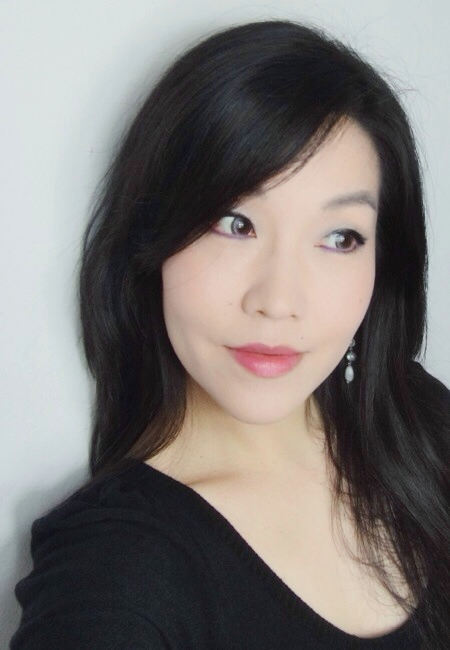 If you are purchasing circle lenses from this site, you can use the code lenallure for a free animal lens case plus mystery gift. What is the most important part when you choose circle/color lenses? 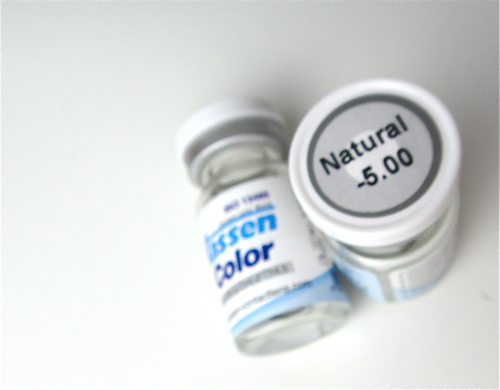 Do you often purchase other accessories like eye drops and makeup items with your lenses? Featured products were provided by PinkyParadise for review purposes.